KWC 1911 Inner Valve Set |ReplicaAirguns.ca | Easter Weekend Sale! Comments: Your 1911 pistol deserves the best so outfit its mag with this KWC Pistol Inner Valve Set. 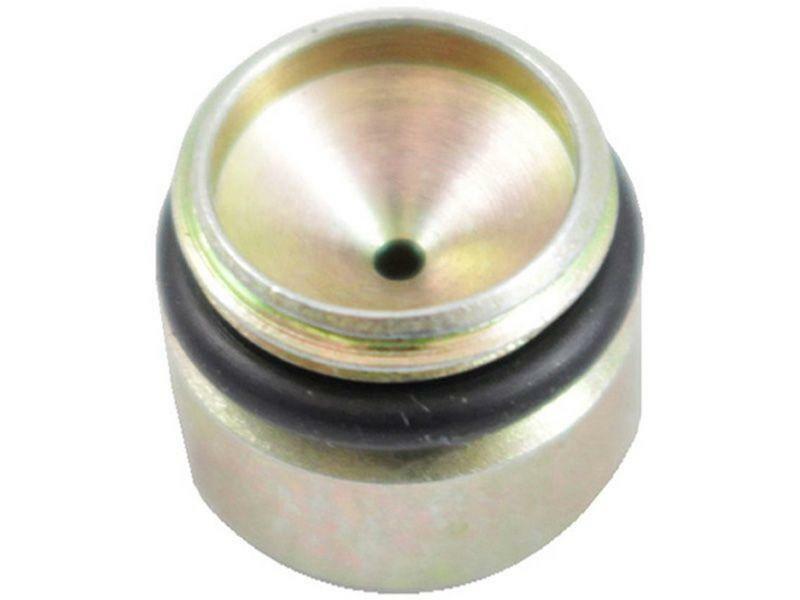 This replacement part is made from high quality stainless steel that will hold up to extended abuse. 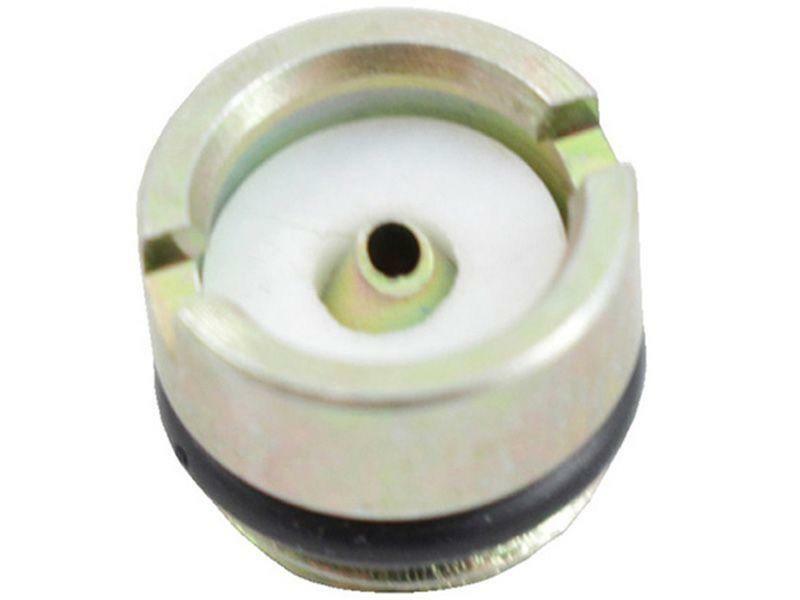 It withstands consistent gas pressure and provides a higher performance over the factory valve.